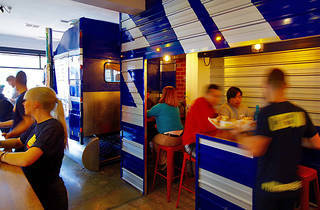 Finally, there's an alternative to Macca's if you find yourself in 'burbs with a hankering for a decent patty. 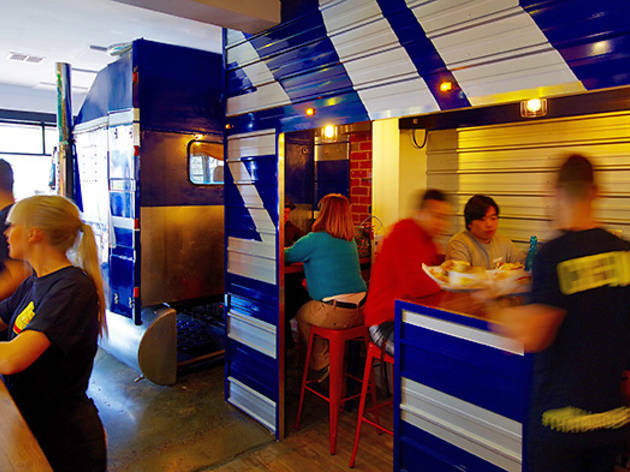 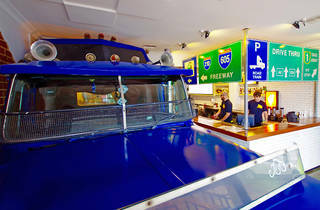 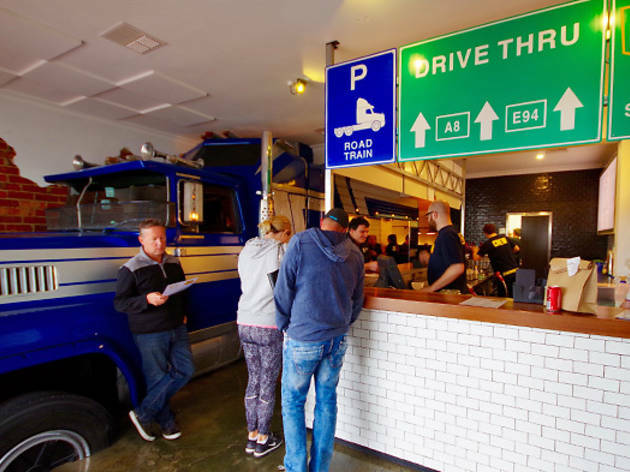 Truck Stop Deluxe is the brainchild of Josh Lefers (Grand Trailer Park Taverna), Dani Zeini (Dandenong Pavilion) and Jimmy Hulston (Jimmy’s Burgers, Easey's) and together they’ve created a patty-flipping diner that's inspired by truck stops of the west coast of the USA. 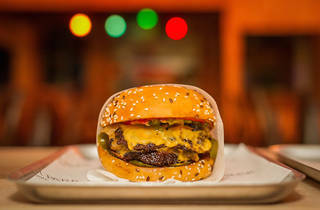 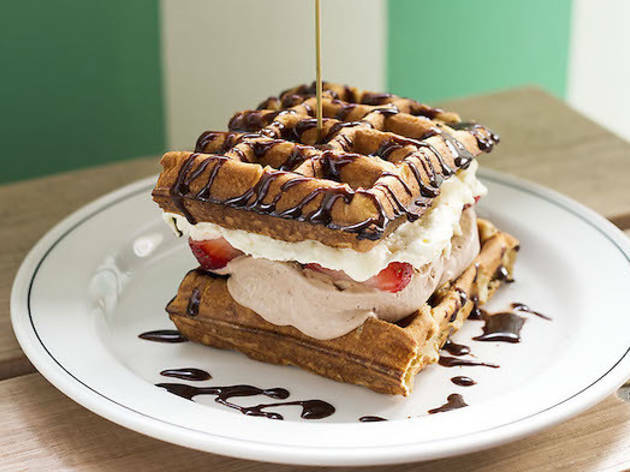 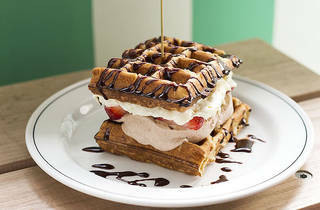 Expect to see amped-up burgers in typical Jimmy fashion (think towering structures of patty, bun and cheese), spiked shakes and coronary-clogging desserts. 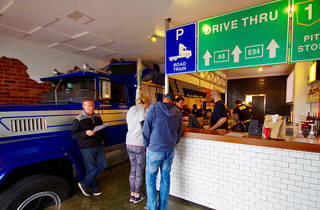 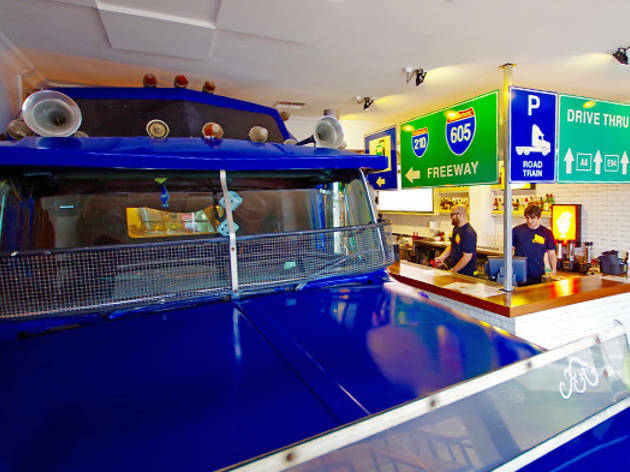 The team's truck-based pipe dream will also come alive – diners will get to choose between dining at the cab's leather booths, or in the backroom depot. 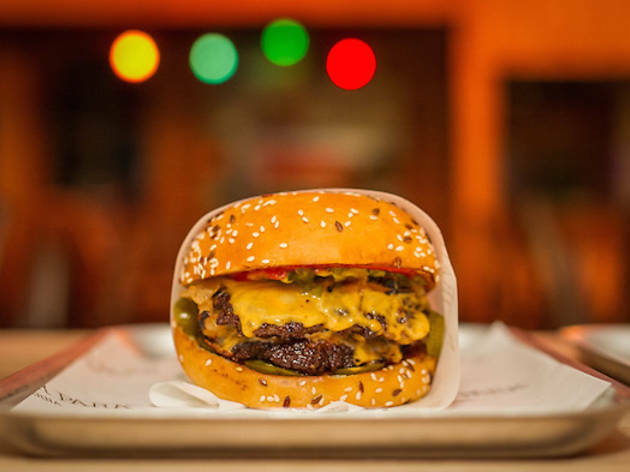 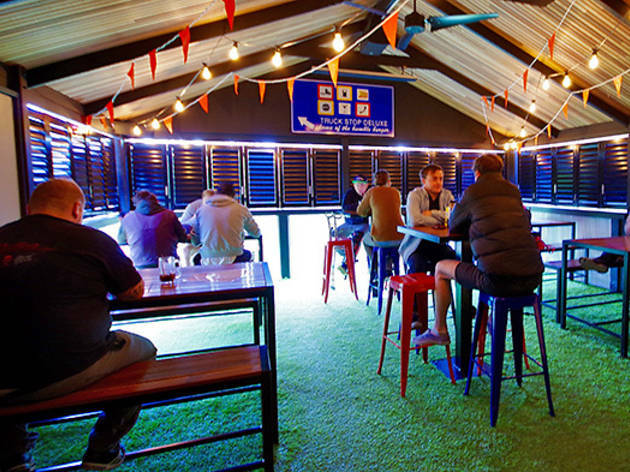 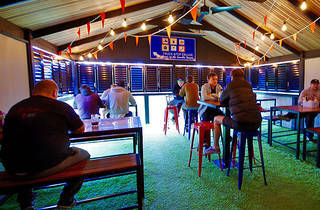 The burger-obsessed team have also reeled in James Fava and Adam Toffolon, the music promoters behind Love That Music and Werribee's warehouse club Mynt, so expect sweet tunes to go with your patty, fries and shake.